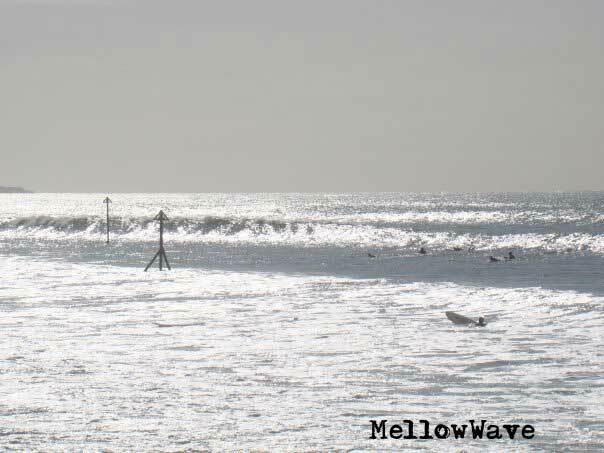 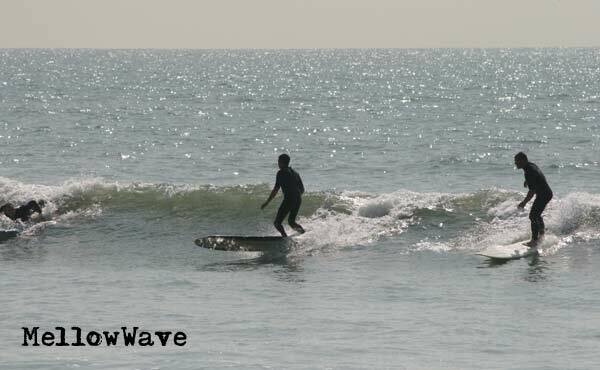 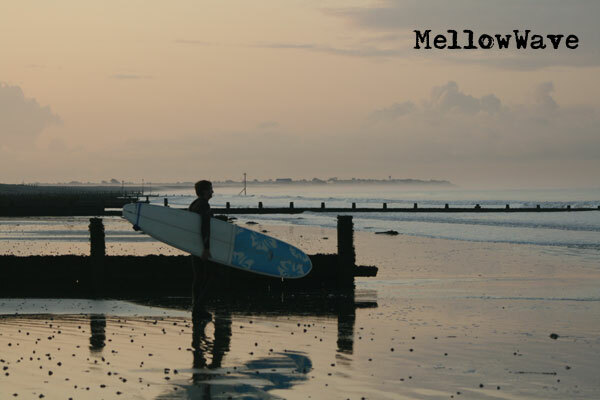 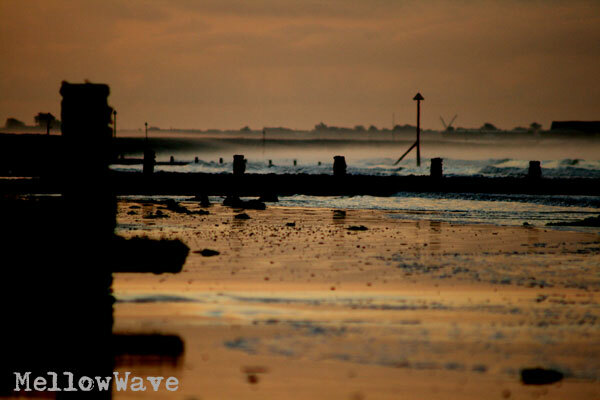 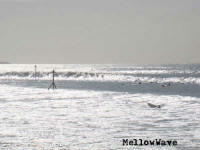 South Coast surf gallery Wittering September 2008. 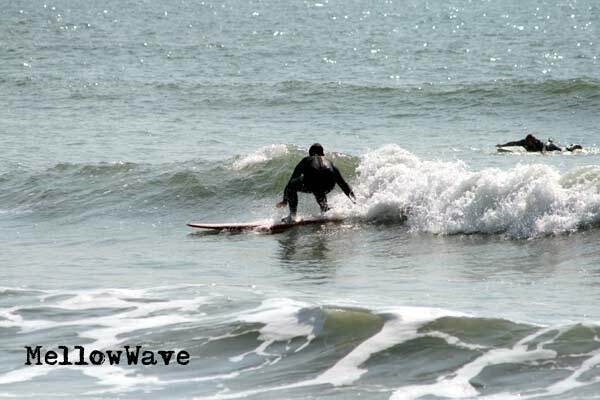 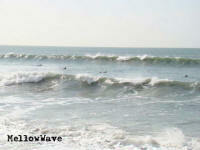 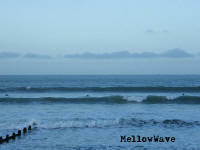 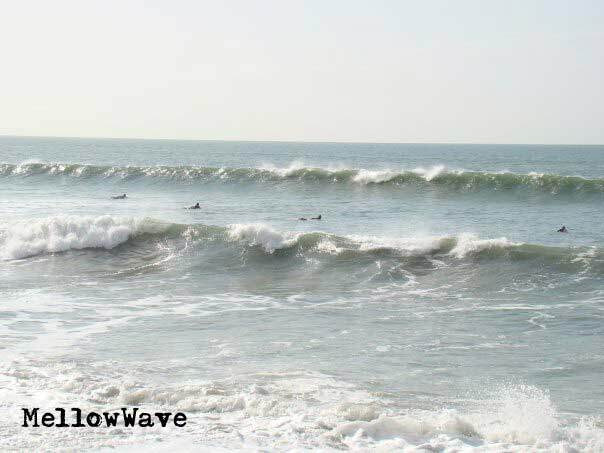 Good solid swell best surf for some time!! 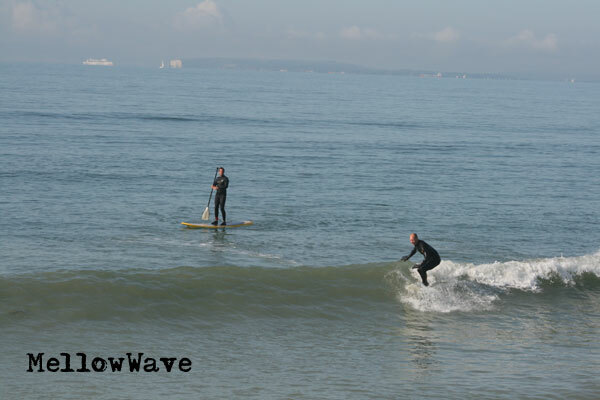 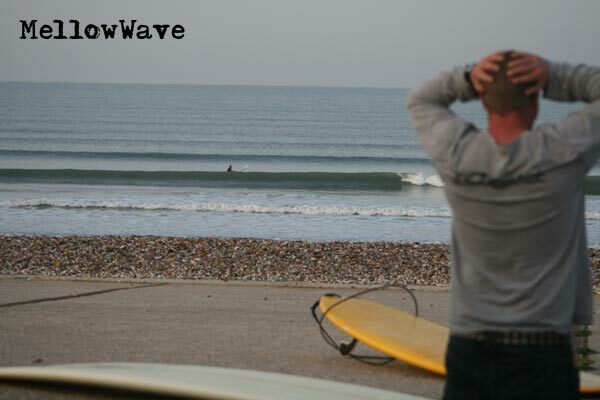 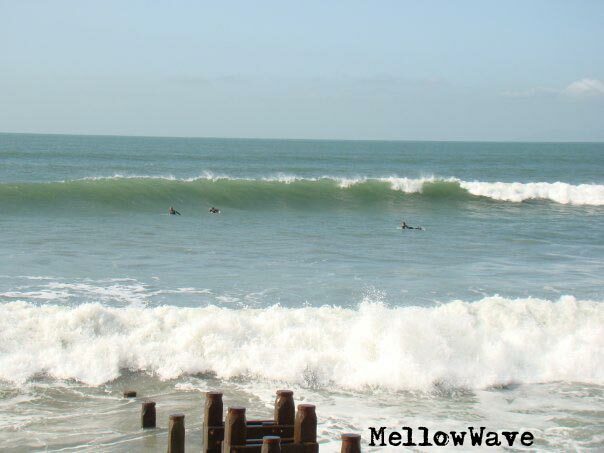 A sweet swell for us at Bracklesham this was the afternoon on the dropping tide unfortunately the waves got smaller, but as always we made the most of what we had! 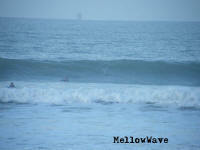 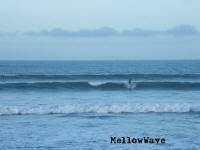 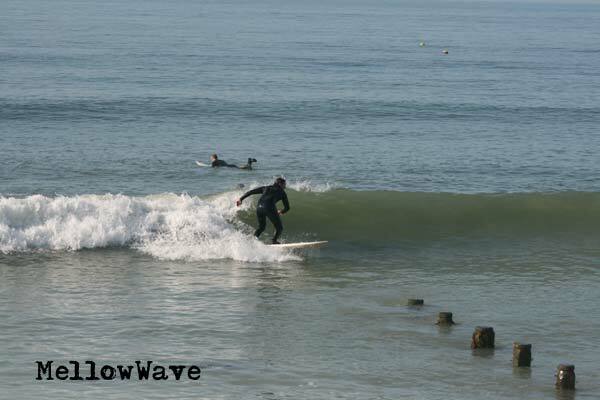 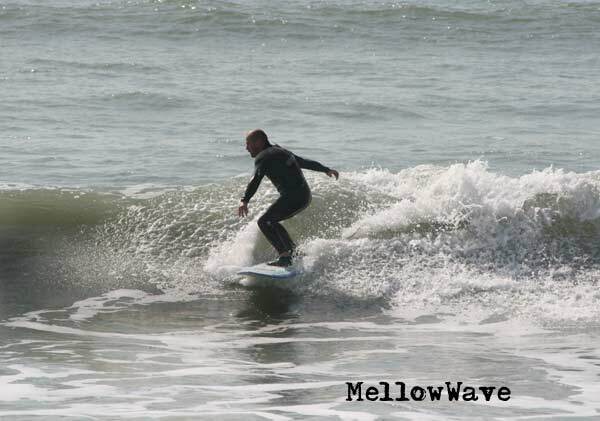 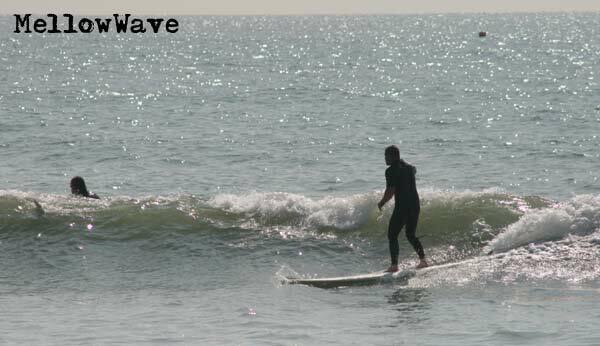 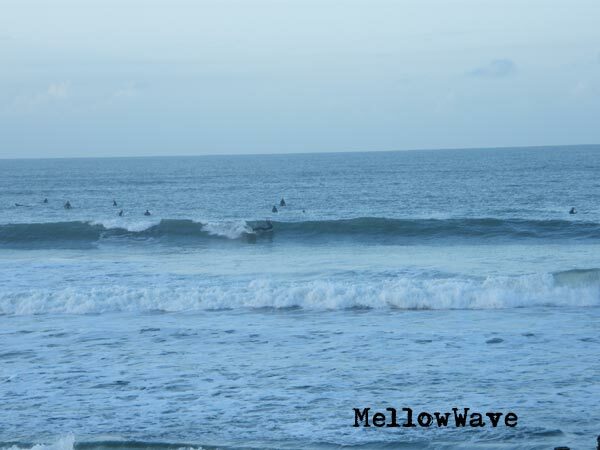 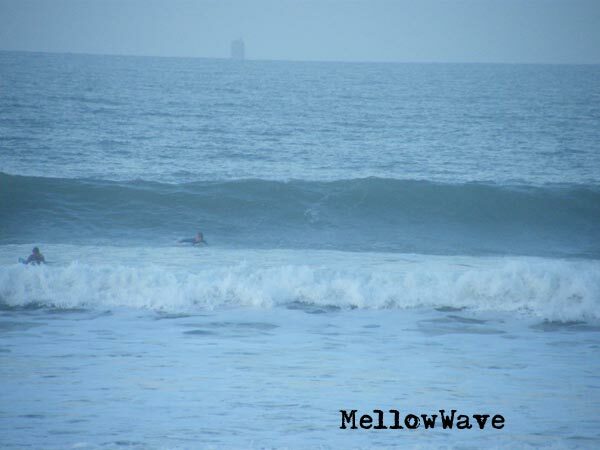 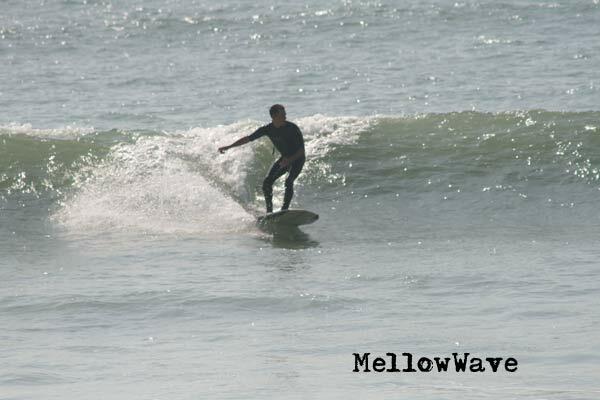 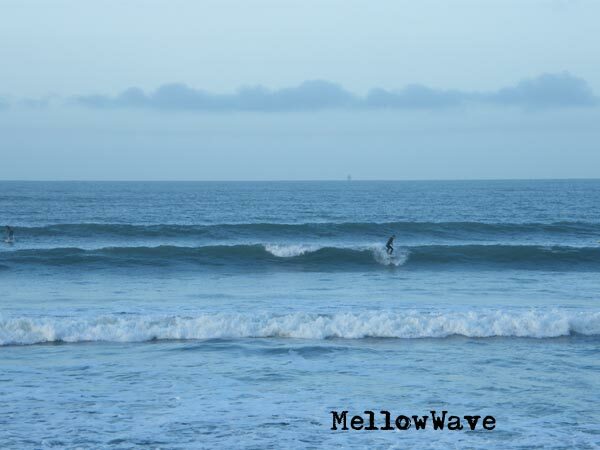 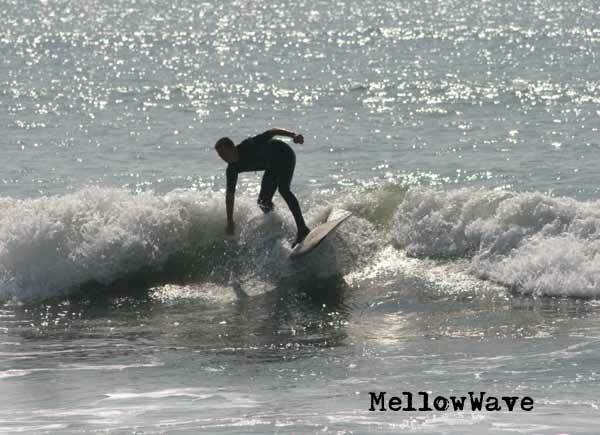 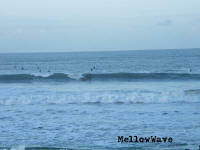 Saturday morning still some small lines left over from yesterday, fun little surf and a sweet start to the day.